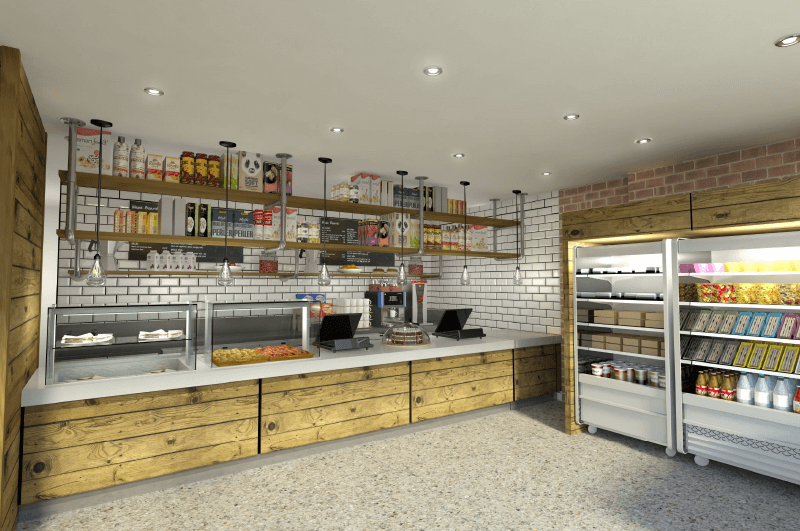 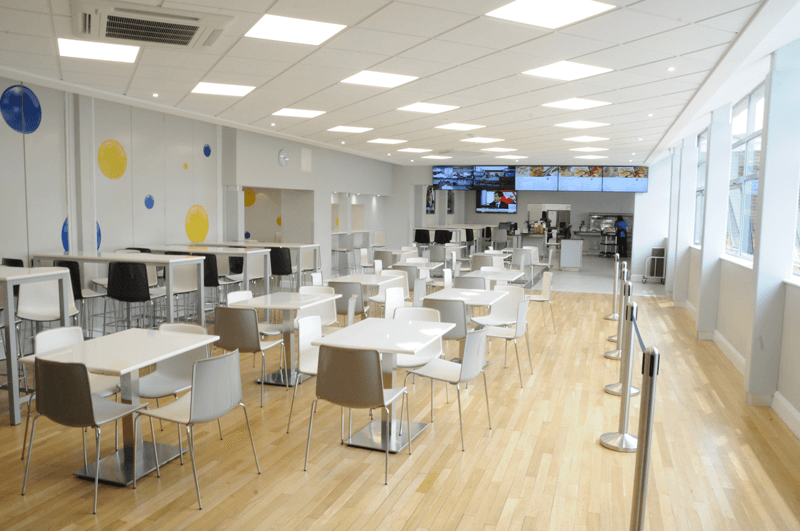 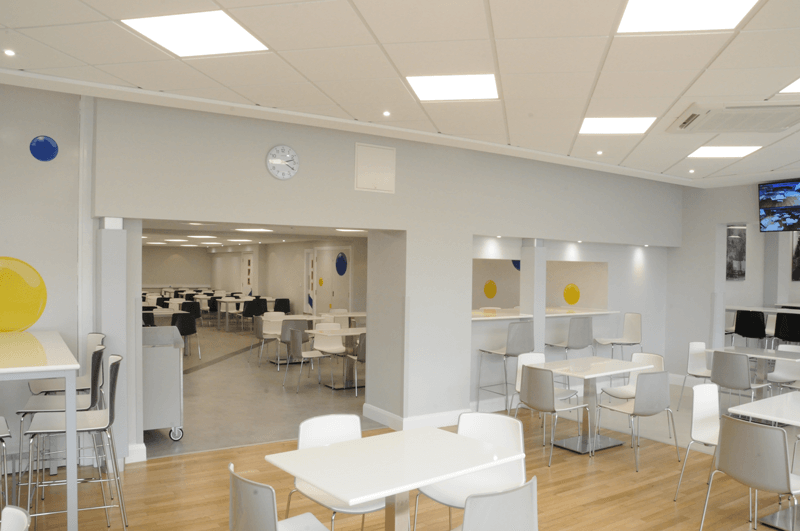 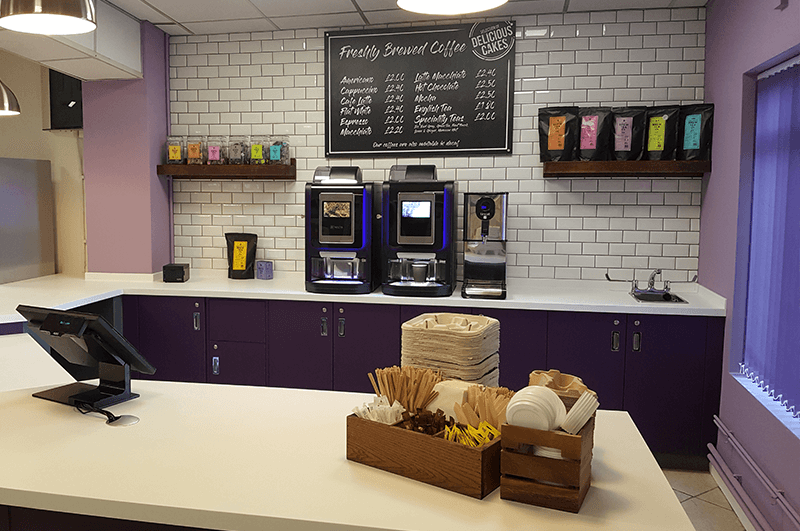 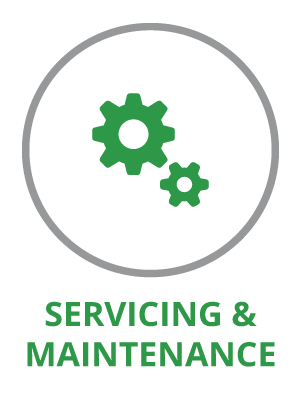 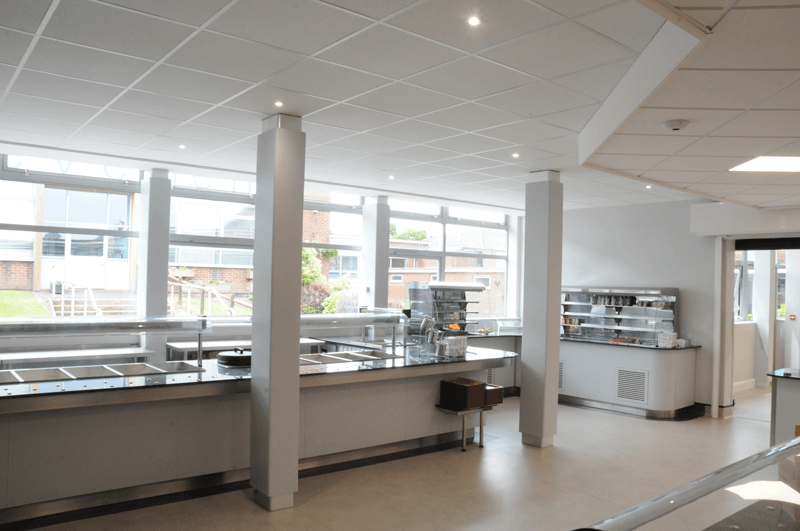 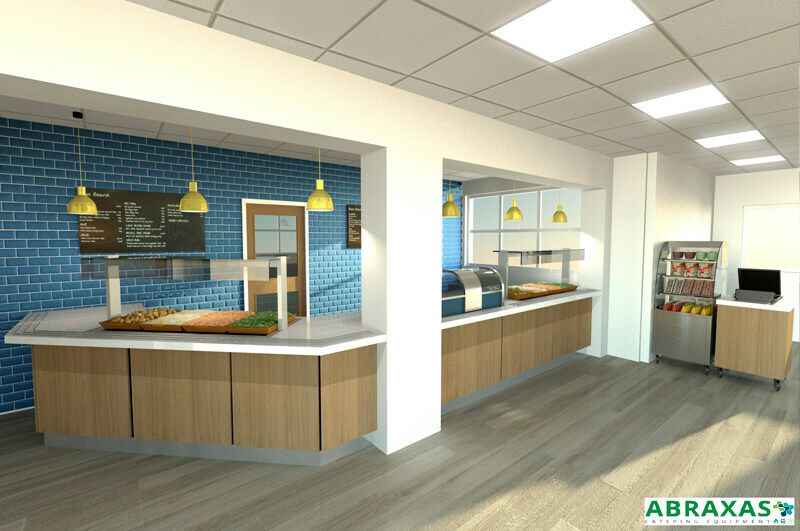 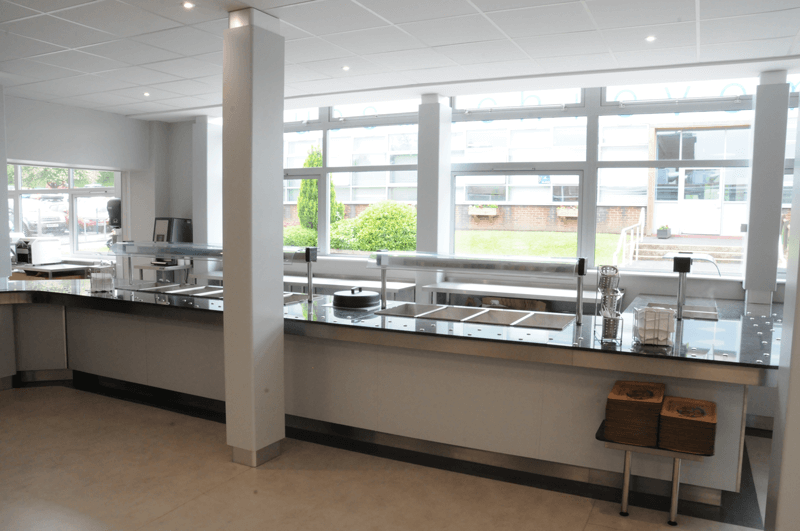 Abraxas offer a full package of solutions for bespoke servery counters, whether it is modification of your existing counter or a fully bespoke new one. 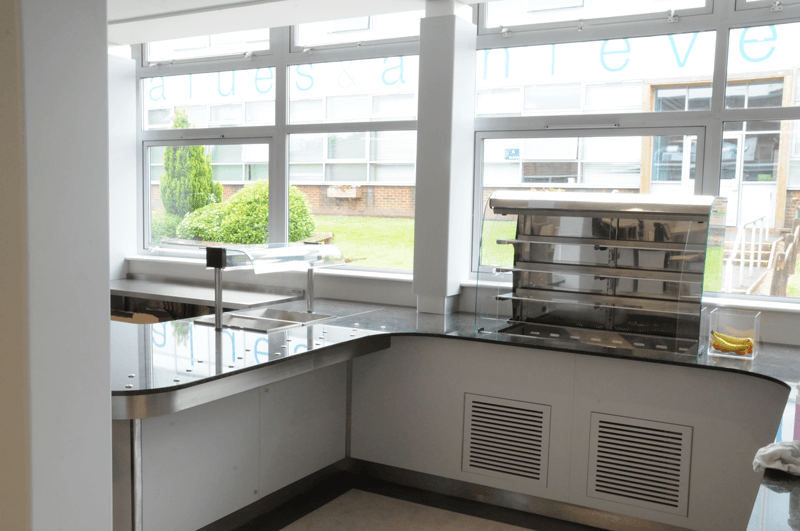 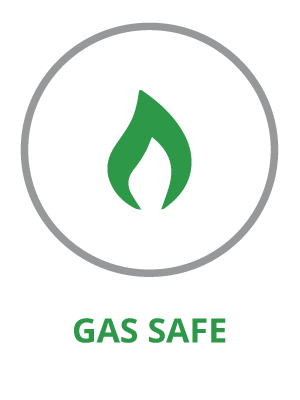 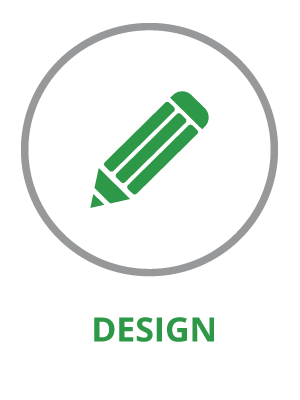 Options can include stainless steel, solid surface, granite or solid timber tops with laminate, timber, decorated or illuminated facades. 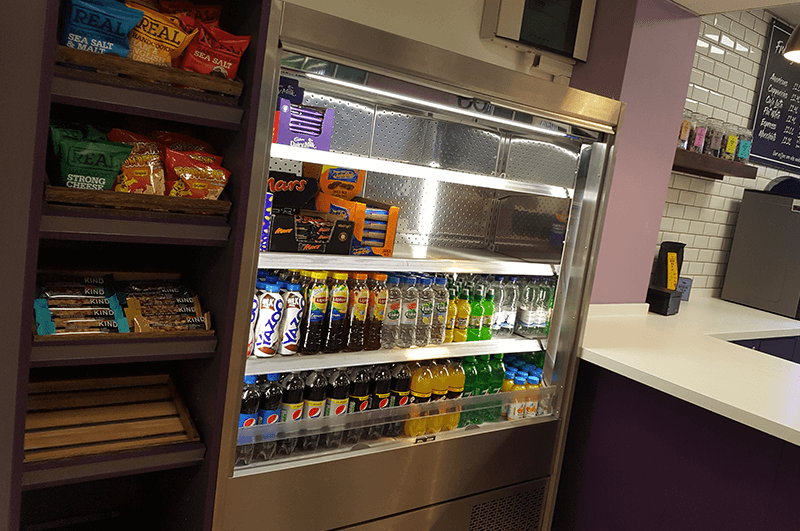 Complete with refrigerated, heated and illuminated drop in display units or contemporary frost tops, we can design a solution that works seamlessly and looks great.